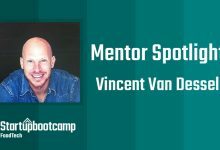 The Startupbootcamp Mentor Spotlight is a series of interviews profiling inspiring stories from our extended network of mentors at Startupbootcamp FoodTech Rome. 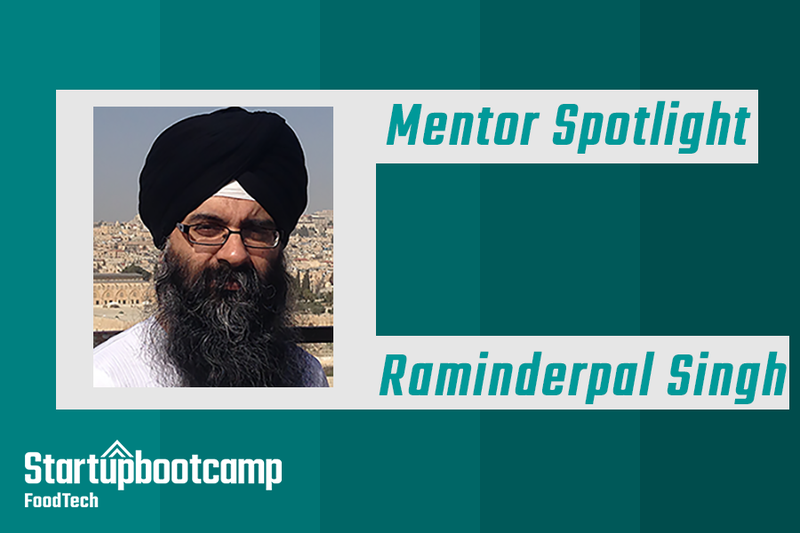 Today, the spotlight is focused on our mentor Raminderpal Singh. Raminderpal Singh is the CEO of Anduril Ltd, based in London. He is a seasoned business development and sales executive, with extensive experience in small and large companies in both the UK and the US. He is passionate about data-centric transformational technologies, such as AI and Machine Learning. Dr. Singh earned his Ph.D. in the semiconductor industry in 1997. Over the next decade, he led teams building advanced semiconductor technologies and data mining for semiconductor manufacturing at IBM. In 2003, he was selected by EETimes as one of the top 13 most influential people in the semiconductor industry. In 2007, Singh transitioned to business development at IBM Research, where he initiated, negotiated, and closed several complex collaboration deals. In 2012, he took over as the business development executive for IBM Research’s genomics program, where he developed and led the go-to-market for the IBM Watson Genomics Analytics program. Dr. Singh is currently the Vice President and Head of the Microbiome Division at Eagle Genomics, rapidly accelerating the adoption of new data science technologies in the life sciences industry. In addition to several published papers, he has published two books and has twelve issued patents. 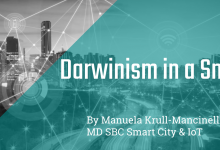 I very much enjoyed the IOT SBC several months back, and am still working with a couple of startups from that cohort (having fun!). FoodTech is central to my recent experiences – from microbiome & life sciences to data-driven businesses, to new business models. And the industry timing is perfecto! My value-adds would be on the business (“demand”) side. 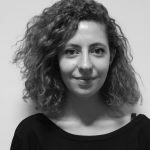 I can hands-on help the team build the necessary pieces, from Investor deck to Sales, to Market campaigns & messaging. Please take a look at my LinkedIn profile to see the types of activities I am up to currently (and previously) with startups. Data-centricity will drive new innovations in how companies can make money and win business. Whether it’s personalization or new science or new engagement models with consumers & corporations. The industry is pivoting now! Put the data you gather at the center of your strategy. Learn & leverage how other great startups are solving and winning. Be disciplined in your processes, and leverage experience/expertise in core roles.